"Our number one priority is to provide you with an immediate, expert service." Why do you need a CCTV Camera? 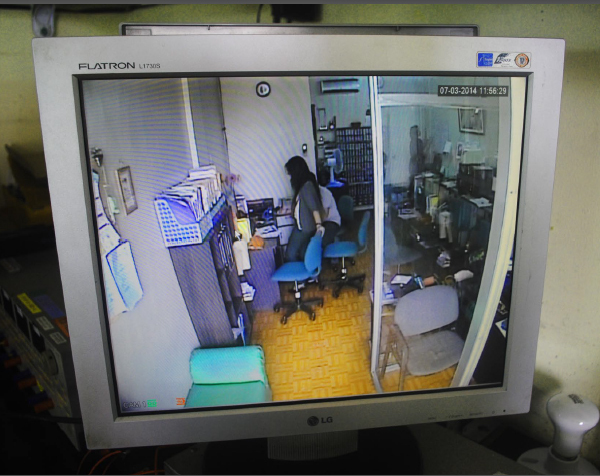 CCTV or Closed Circuit Television relies on strategic placement of cameras and private observation of the camera’s input on monitors. The system is called “closed-circuit” because the cameras, monitors and/or video recorders communicate across a proprietary coaxial cable run or wireless communication link.